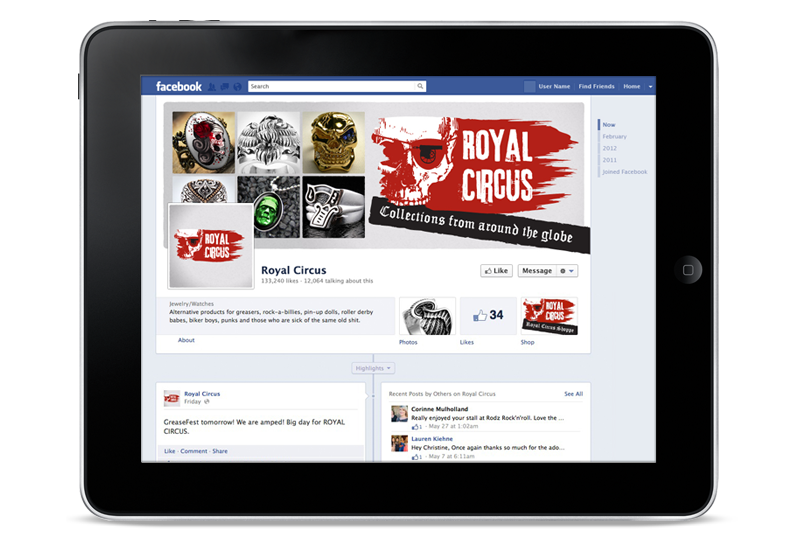 Creating the Royal Circus logo was a great opportunity to bring to life a unique brand mark for a frontier business specialising in custom jewellery, clothing and accessories sourced from around the globe. Locked and loaded to the hilt with personality and pioneering spirit, the brief was to create a fresh brand mark with impact. The final approach distils a unique hand built feel with rough and ready organic treatments. Textural qualities add depth without compromising versatility in utilising the mark across a wide variety of both print and digital settings. 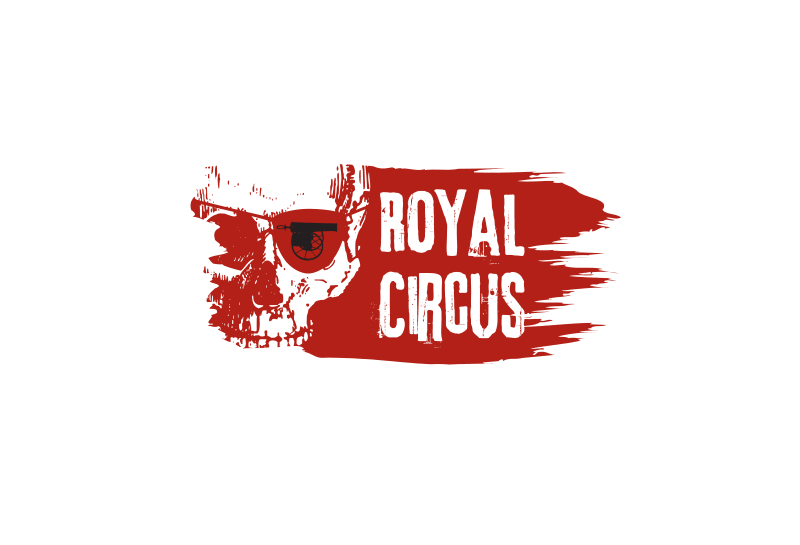 The skull and canon motif represents the focus and passion that Royal Circus bring to the party in the form of their unique range of hand-picked and idiosyncratic jewellery, clothing and accessories.